No visitor to Madrid will be short of things to see and do. 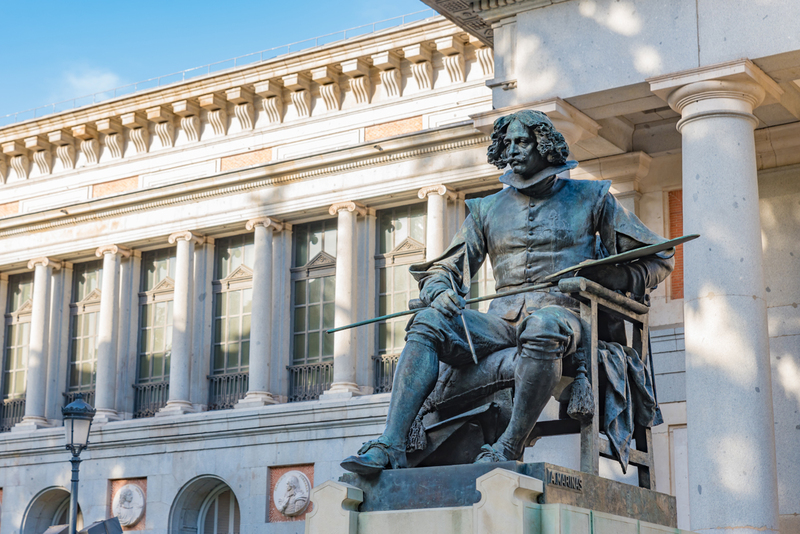 Madrid’s museums showcase the rich history of the city and, indeed, of Spain. They are sure to entertain and fascinate visitors to the city in equal measure. The National Archaeological Museum houses one of the world’s most significant collections of its kind. A speciality is religious art, including sacred artefacts and treasures removed from monasteries and churches. There is so much to see here throughout the ages, including Greek ceramics, Spanish Islamic ivories and Visigoth votive crowns. The collection is housed in an impressive neo-classical building dating from the 19th century. It is closed on Mondays. Madrid’s Railway Museum is located in the majestic Las Delicias station designed by Gustave Eiffel in 1880, with its imposing high ceiling, flooded with natural light through its glass walls. See the signal bridge, which was in operation from 1932, large steam locomotives and railway related exhibits. It is one of the largest collections of its kind in Europe. The building also houses a photographic library as well as the Railway Library and Railway Historic Archives. The Museum is closed on Mondays. This stylish museum is home to Spanish fashion and clothing, right from the 16th century up to the 20th century. Its diverse collections include contemporary and historic pieces, traditional costume, jewellery and accessories, providing an important record of Spain’s ethnological heritage. It is closed on Mondays. Spain’s national naval museum presents the illustrious history of the Spanish Navy from the 15th century right up to the present day. You will find a range of fascinating exhibits including marine equipment, navigational instruments and weapons, as well as model ships, maps, flags and paintings. Highlights include a piece of moon rock brought back by Apollo 17 and the first known map of the Americas, known as the Mappa Mundi or ‘Map of the World’. Follow the history of naval ship building, including a model of a triple-decker ship, which first sailed in 1688, and a model of the Real Carlos dating from 1766. The Naval Museum is closed on Mondays. This museum is home to an eclectic collection, which once belonged to the 17th Marquis of Cerralbo, housed in his former residence, a grand stately home, dating from the 19th century. Preserved as it was during his day, visitors can take a step back in time to see what life was like for Madrid’s aristocratic families of the time. Decorated in classical style, with Neo-Baroque and Rococo influences, the Cerralbo Museum houses over 50,000 objects, acquired by the Marquis during his travels. They encompass paintings, ceramics, tapestries, sculptures, medals, armour and much, much more. 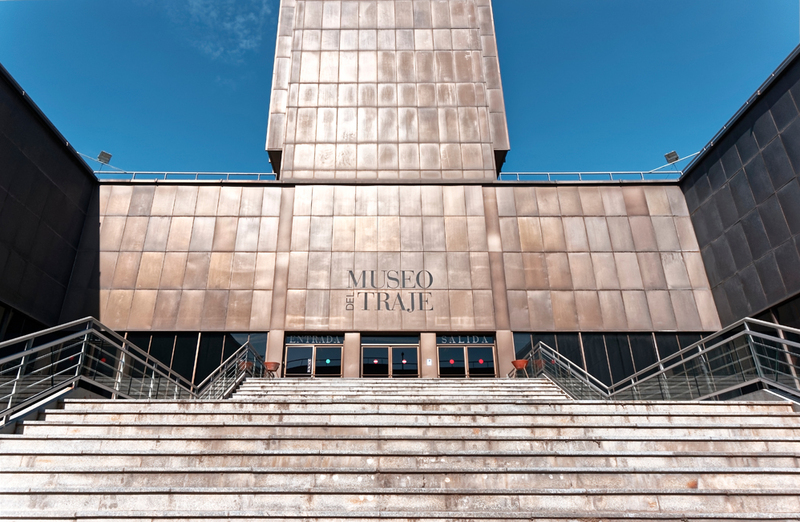 This museum is a true gem and should not be missed during your visit to Madrid. It is closed on Mondays.